The Mayor’s Provo Bicycle Committee is a group of residents that is working to make Provo more bicycle and pedestrian friendly. Some of the accomplishments of the Committee include: spearheading Provo’s recognition as a Bicycle-Friendly City, advocating for and contributing heavily to the Provo City Bicycle Master Plan, advocating for improved bicycle infrastructure and funding, the creation of a robust and safe network of bikeways across the city, collaborating with the city to plan Bike Month and with Provo School District to plan Bike-to-School Week, coordinating with BikeUtah, and providing education about bicycle safety and laws. 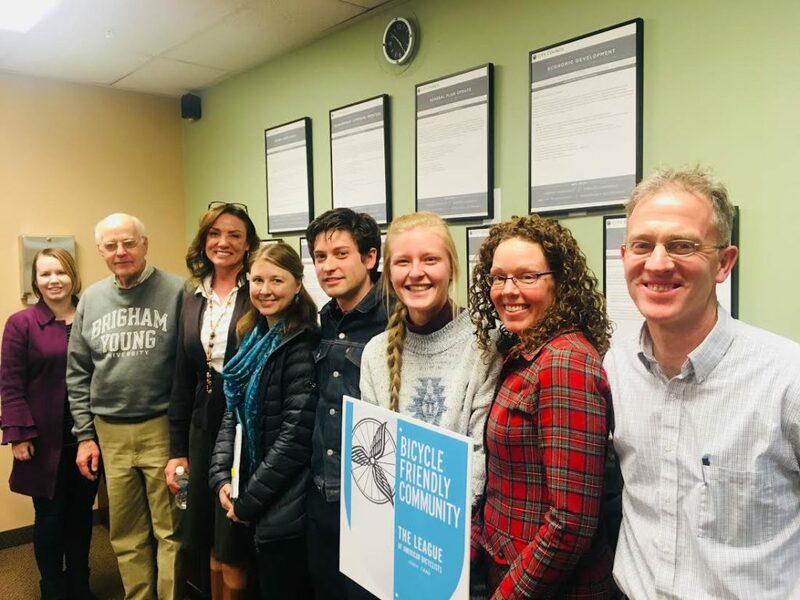 The Committee meetings holds a monthly meeting on the first Thursday of each month from 5-6 pm in the second-floor conference room of the Community Development building (330 West 100 South) in downtown Provo. Attendees include representatives from City Engineering, Parks and Rec, Provo Police Department, the Provo City Council, the Utah County Health Department, Utah Valley Hospital, and more. Anyone is welcome to attend and we would love to have more help making Provo an even better place to live for bicyclists and pedestrians. To learn more about getting involved, sign up below and you’ll be added to the email list regarding upcoming meetings. 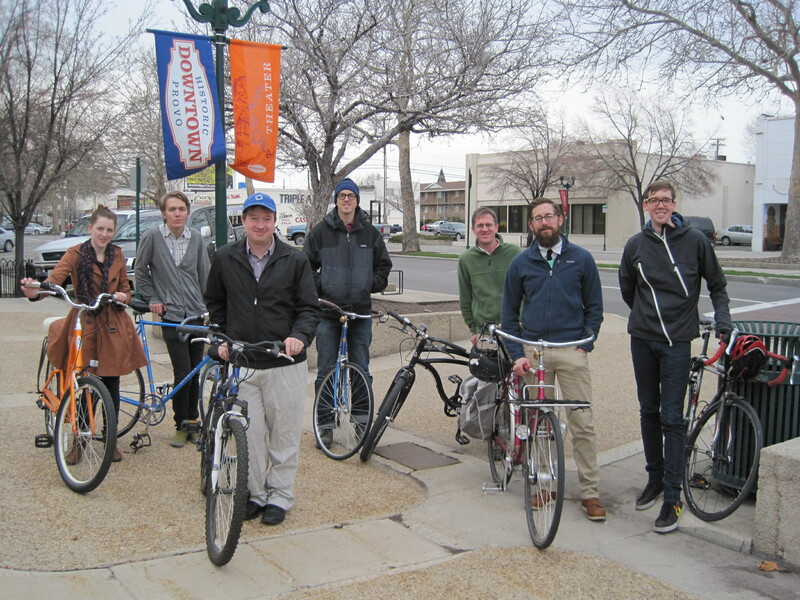 You can also join the Provo Bicycle Committee Facebook group and follow the BikeProvo.org Facebook Page. 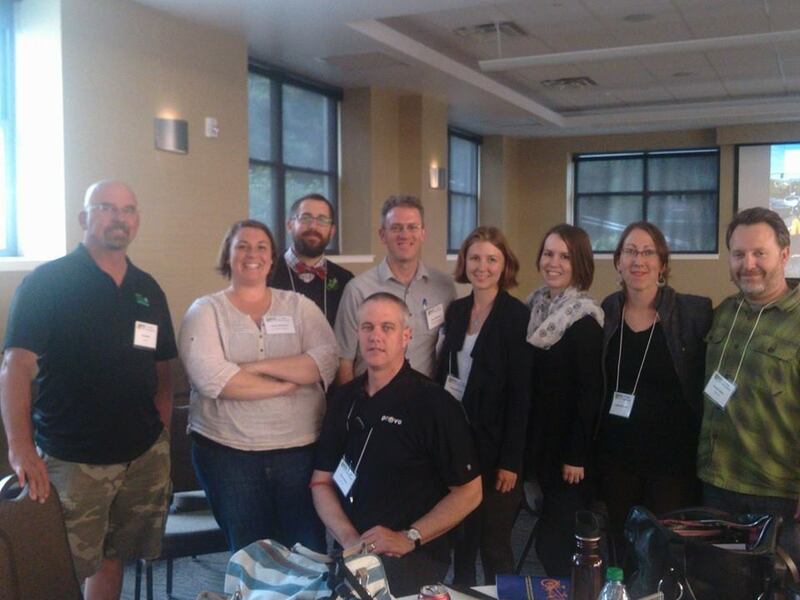 After a reorganization of the committee in January 2018, Chris Wiltsie is serving as chair, Cristina Catron as secretary, and over twenty other members as coordinators of a wide range of projects that are making Provo a more bicycle friendly community. Subscribe to our mailing list for Provo Bicycle Committee meeting announcements and local bike advocacy alerts.